A roof can be made with a range of synthetic and natural materials. From straw to rubber, nearly anything can make a roof. What we need to know is how durable and functional roofs made of different materials are, what type of problems they each encounter and how long they typically last. Some of these are discussed below. Concrete is a very resilient material and makes excellent roofs. It is however heavy and also cracks under temperature stresses. It is best for concrete structures as wooden houses may be too weak to withstand its weight. Using concrete shingles, slabs and pouring concrete in steel frames are ways to make a concrete roof. Asphalt is used for roll roofing as well as for making asphalt shingles that can be used to make a roof. Asphalt is probably the cheapest and most common roofing material in America. Asphalt roofs are really easy to install. 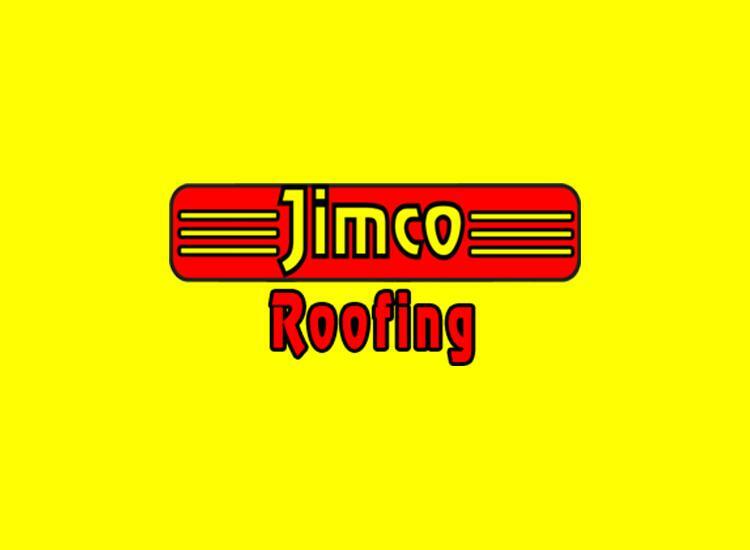 Temperature induced tearing is more common in roll roofing and shingles are therefore more durable. Slate roofing is done using slate tiles. Slate is essentially stone and is extremely durable and can be modified to look like wooden tiles as well. Because slate is also heavy material, the structure should be stable enough to support the slate roof. Wood shakes are high maintenance and not the most resilient roof materials. This is because they are neither fire nor wind resistant. They will let fungus grow on them and rot in time as well. They need fire retardants to be applied on them. The benefits of wooden roofs are that they make up in looks what they lack in durability and they are environmental friendly and lightweight. Although metal roofing is not popular for houses, it is a great choice in terms of appearance as well as strength. Not many contractors deal with metal roofing and you may have to search to find those who do. When it gets oxidized, copper looks brilliant, but galvanized steel is the metal of choice for residential roofing. Soldering and screws are used to hold together both corrugated and flat sheet metals used for metal roofing. Bitumen, EPDM rubber, PVC and CSPE plastics are some of the materials used for membrane roofing, which is a popular flat roofing method. Most roofs made of one of these instead of asphalt have better features than asphalt roofs. To install these roofs, heat welding, an adhesive or tape is used. Straw and seagrass are used till date to make roofs. Roofs made of other natural materials like ceramic, clay and terracotta are also very popular and have the benefit of being fireproof and ‘green’. In addition to this, they have great aesthetic appeal. Many roofs also have solar panels, which is indeed a very useful addition.